Google CHROME Ball, Cat MUST Have! 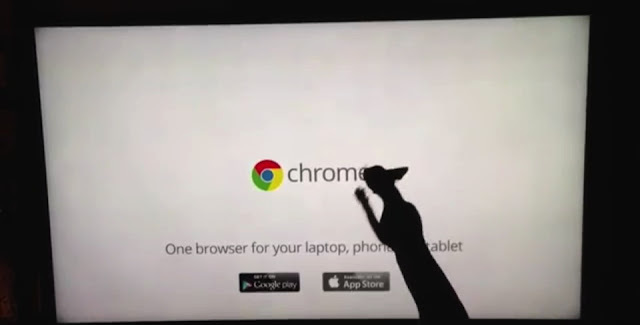 For the first time in his life, our boy sphynx Elliott jumped off my lap and HAD to have the Google CHROME ball on the TV commercial. We played it over and over. He never got tired of it!